This is our first official album and is quite a unique one at that. All songs are focused on the topic of atheism. You can expect to hear everything from emotionally intense hard rock ballads to bold in your face rock. You will laugh, you will cry, you may even dance. But you’ll definitely bang your head and move to the driving beats. There has never been an album of this sort in existence – it’s a MUST HAVE for any atheist, and as for theists; prepare to have your beliefs challenged and your mind blown! "The songs never lose their knife-edge, even at their most melodic. Tally’s vocals scream and cry. Steve’s guitar work is agile and LOUD! It helps too that it’s all beautifully recorded - it’s not easy to achieve clarity like this with such a big sound." "Aren’t all heavy metal bands basically atheist? Not really. Many thrive off dark themes and toy with occult fantasies, but none that I have heard have dedicated their lyrics to the challenges of becoming and living as an atheist among family and communities held together by fundamentalist religious teachings." 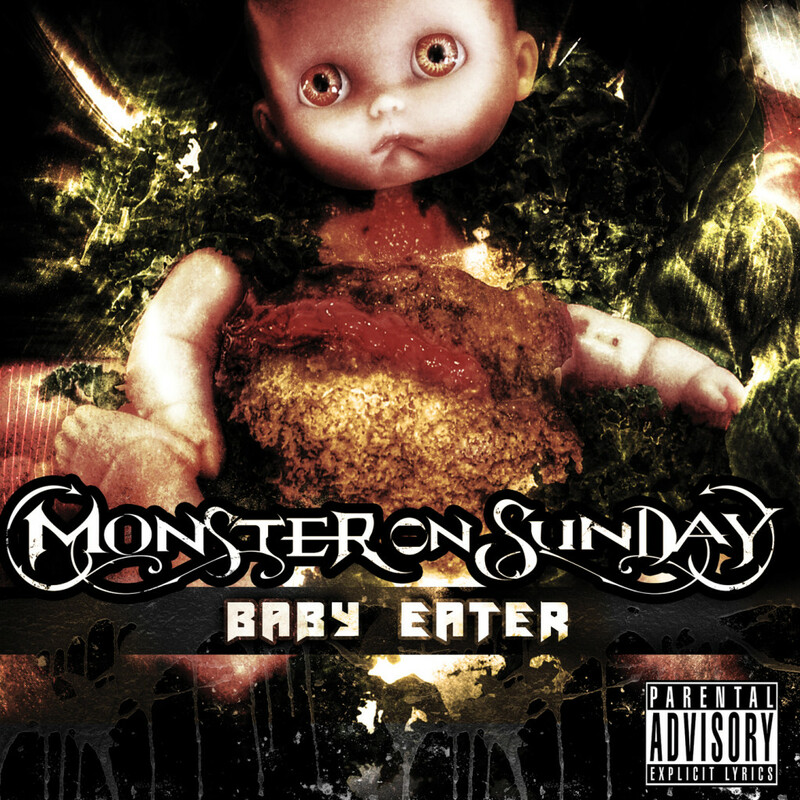 "The album begins with roasting feedback from Steve Cass’ Stratocaster, leading into the hot sounds of lead singer Tally Cass in “Baby Eater,” reflecting the album’s name and evocative artwork... The hard-hitting electricity doesn’t let up throughout the song, keeping the listener plugged-in for every electrifying second." "Seth Andrews told me he saw the band live in their home town of San Diego, and said they were amazing. Steve and Tally Cass are something new, sort of a mom & pop metal band, and they’re strident atheists. I’ve had a chance to listen to their new album, and I’m happy to review my favorite tracks..."
"There are moments of Metallica’s black album, like in “Stardust” (think “Nothing Else Matters” with a little more life thrown into it), Helmet is found in there, particularly in some of my favorite tracks like “Christian Terrorist” and “Shunned”. There’s definitely a Black Sabbath feel to some..."
"The tracks get better from start to finish. Tally makes rank as a hard hitting rock singer. The music and instrumentation is the rival of any. And it all speaks to atheists..."